Security attacks happen too often; recently, an attack on AT&T resulted in 120,000 identities being stolen. The volume of Web-based attacks increased by 93 percent in 2010, exposing an average of 230,000 identities in each security data breach caused by hijacking throughout the year. Organizations need to focus on security efforts to prevent breaches. 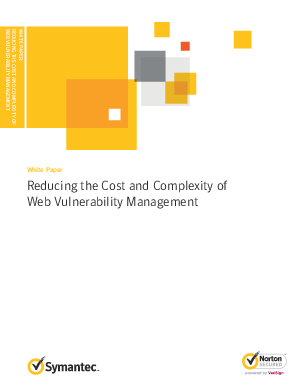 Read to learn about reducing cost and complexity of preventing attacks.